Today, Taylor Swift is one of the biggest artists in the world, but back when she was a country superstar with pop aspirations, she commissioned me to create a unique design to adorn her tour bus. 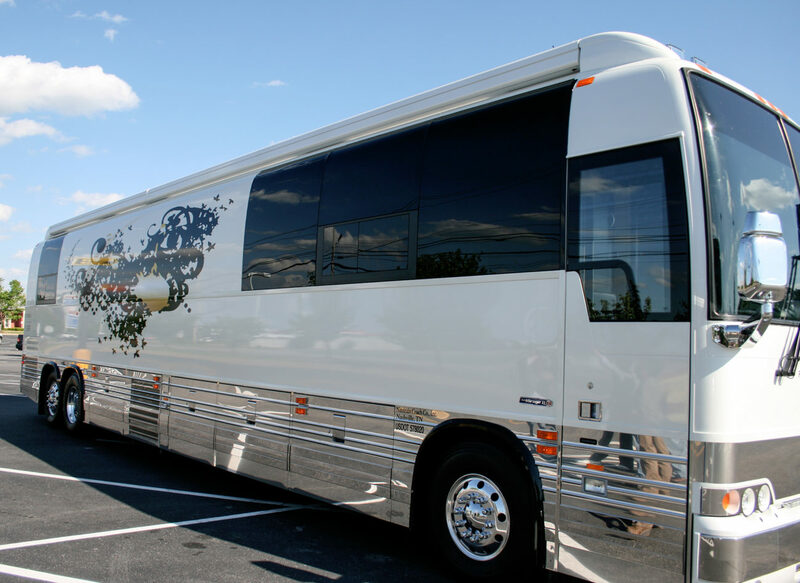 The bus was featured on MTV’s series Once Upon a Prom, US Weekly and other publications. The design became instantly recognizable.